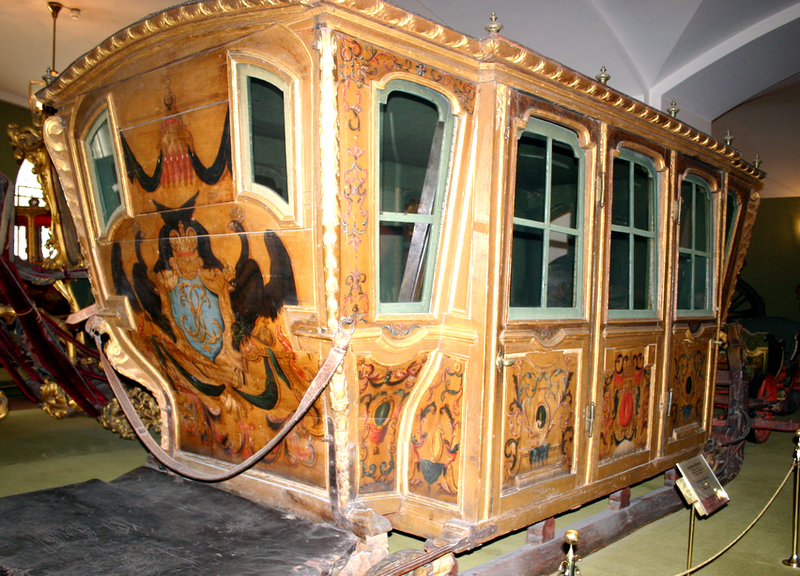 Visiting the Armoury Chamber at the Kremlin, I discovered the amazing carriages that transported the Russian royalty through the centuries. 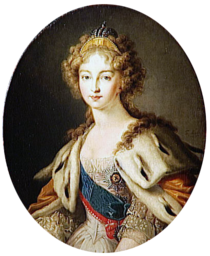 And also learned a amusing story about Elizaveta Petrovna, daughter of Peter the Great: in 1742 and, due to complex political motives, Elizaveta had to be crowned empress of Russia in a rush. She had to travel, in the middle of the harshest winter, the almost 1000 km from Saint Petersburg to Moscow in just three days (when such a trip normally lasted at least seven days). She was packed in a large, ugly (well, not to me, I loved it!) winter sledge, together with two of her maids and they made the trip in just three days! The sledge would only stop to change the exahusted horses for fresh ones. The operation had to be done exactly in three minutes. Elizaveta and their maids had to eat, sleep and even use a golden chamber pot inside the sledge. They made it. 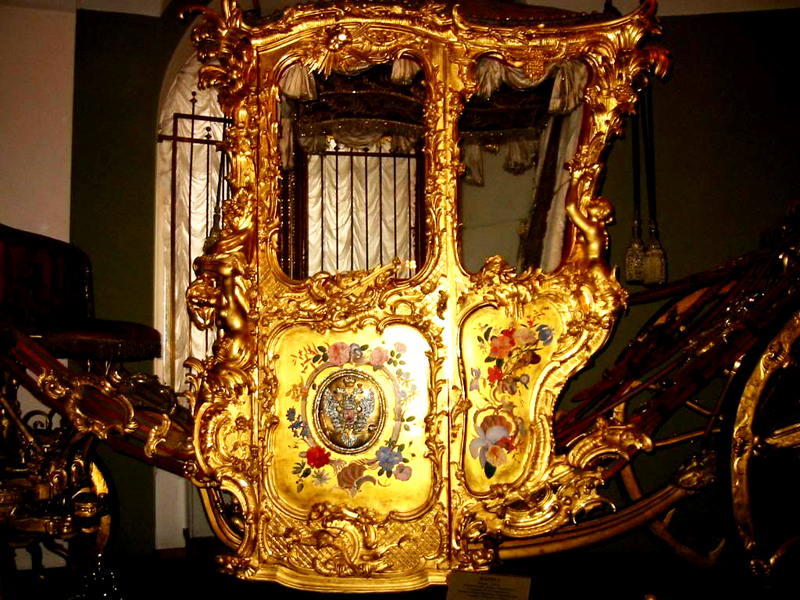 And, in the gates of Moscow, they changed their vulgar sledge for a golden carriage. Elizaveta entered Moscow as an true empress! Time to go back to home… Пoka, Москва!